April is National Poetry month, and FIU News spoke to alumni who have broken into the ranks of published poets. Poetry. What’s the first thing that comes to mind? Be honest. Shakespearean sonnets and afternoon tea? The haiku written in third grade that Mom framed and glued onto the refrigerator door? Sleek spoken-word performances or street-smart rap battles? Or maybe, when asked to write a poem, just one simple word comes to mind: terrifying. Cancio-Bello’s book, set in Korea, explores how a family copes with the loss of one of their family members. The book features poems from the perspective of several characters including a pearl-diving matriarch and a father who turns to tending his bonsai trees as a way to cope. FIU alumnae poets are defying the stereotypes that poetry is a quaint form of self-expression that won’t pay the bills. They are swinging straight into literary success, jumping out of FIU’s Creative Writing Master of Fine Arts program to join the ranks of the fortunate few, the published authors. 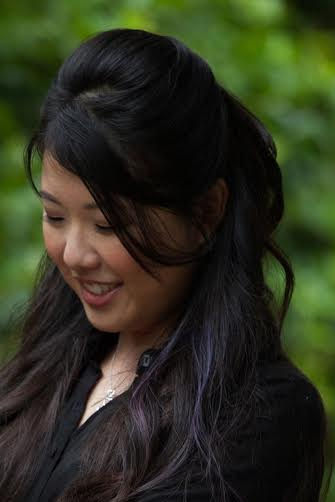 Of the five female poets who have or will have their poetry books published within the next several months, three of them have graduated within the last two years: Marci Calabretta Cancio-Bello ’14, Ashley Jones ’15, Cathleen Chambless ’15, Rita Martinez ’03 and Alexandra Regalado ’99. “In its 25-year history, FIU’s Creative Writing Program alumni have compiled a remarkable record of publication, including New York Times best-sellers Dennis Lehane (Mystic River) and Barbara Parker (Suspicion of Innocence) and many more,” Program Director Les Standiford says. MFA program alumni have published more than 100 books with nationally known publishers, but Standiford says recently, graduates of the program have experienced a new wave of success. This recent success has a lot to do with poetry. Cancio-Bello won the prestigious Donald Hall Prize in 2015 for her soon-to-be-released book Hour of the Ox. The book will be available in November and was published by Pittsburgh Press — which has published works for poet and MFA Professor Denise Duhamel as well as presidential inaugural poet Richard Blanco ’91, MFA ’97. Jones’ book is about past and present-day civil rights activism in Birmingham, Alabama. Sprinkled throughout her book are several poems from Jones’ own experiences, such as when her dad bought a Santa Claus Christmas ornament and painted his skin brown. Poet and MFA Professor Campbell McGrath says he’s known success was in store for his students all along. 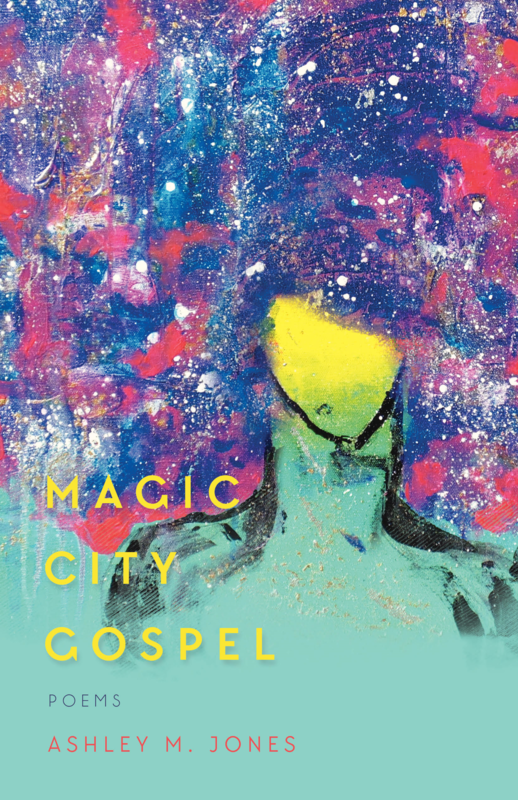 Ashley Jones ’15 has Magic City Gospel coming out in November. Last year, Jones was one of only six women across the country to win the 2015 Rona Jaffe Foundation Writers Award as an outstanding, emerging female writer. Just a few months later she landed a publishing deal from Hub City Press. Martinez re-imagines characters from Charlotte Bronte’s Jane Eyre. Themes include mental illness, the blurred lines between private and public lives and female authorship. 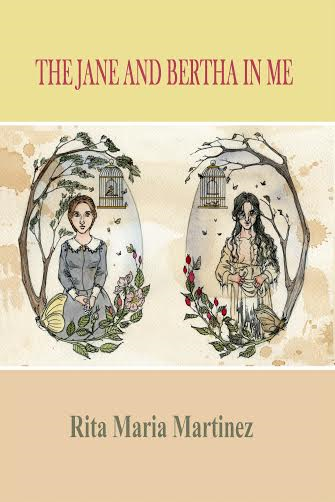 Rita Martinez ’03, whose The Jane and Bertha in Me was released this past January, realized she could write such a book thanks to one of her professors. “I started writing the poems when I was in the MFA. But I never imagined that it would become a book,” said Martinez. After defending her thesis, which included poems about Charlotte Bronte’s Jane Eyre characters, Duhamel suggested she write an entire book of Jane Eyre poems. Martinez initially thought it might be a little too much – a notion she now laughs at. I’m a fan of both these FIU poets!